West Nile virus (WNV) is an infection that is commonly spread by a mosquito bite. This infection is found worldwide and, in the United States, it tends to occur between June and September. In rare cases, WNV can lead to serious complications, or death. Mosquitoes with WNV have been sighted in all of the 48 contiguous states (not Alaska and Hawaii), including a recent discovery near the border of Henrico County and Richmond, Virginia. To best protect yourself, it is important to understand how WNV is transmitted and the steps you can take to prevent getting infected. 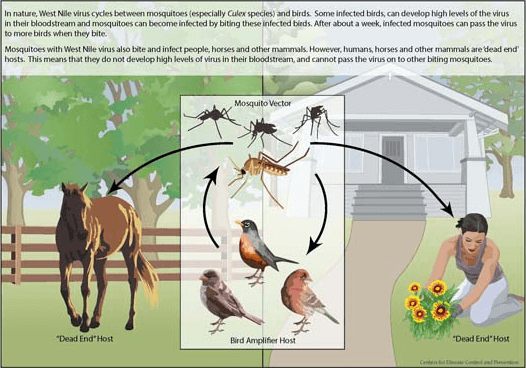 In nature, West Nile virus cycles between mosquitoes (especially the Culex species) and birds. Some infected birds develop high levels of the virus in their bloodstream and mosquitoes become infected by biting these infected birds. After about a week, infected mosquitoes can pass the virus to more birds when they bite. Mosquitoes with West Nile virus also bite and infect people, horses and other mammals. These are “dead end” hosts, meaning that they do not develop high levels of virus in their bloodstream and cannot pass the virus on to other biting mosquitoes. About 1 in 10 people who develop severe neurological issues related to WNV will die. Anyone experiencing any of these symptoms should seek emergency care immediately. Avoid outdoor activities at dawn or dusk. Wear lightly-colored long pants and long-sleeve shirts when outdoors. Apply insect repellent that contains 20 percent or more DEET, picaridin, or IR3535 on exposed skin and clothing for protection that lasts several hours. Parents should apply the product to their children, avoiding hands, eyes, and mouth. The Environmental Protection Agency (EPA) website can help determine the insect repellent that is right for you or your family. Repair screens to prevent mosquitoes from entering the house. Remove standing water to prevent mosquito breeding. 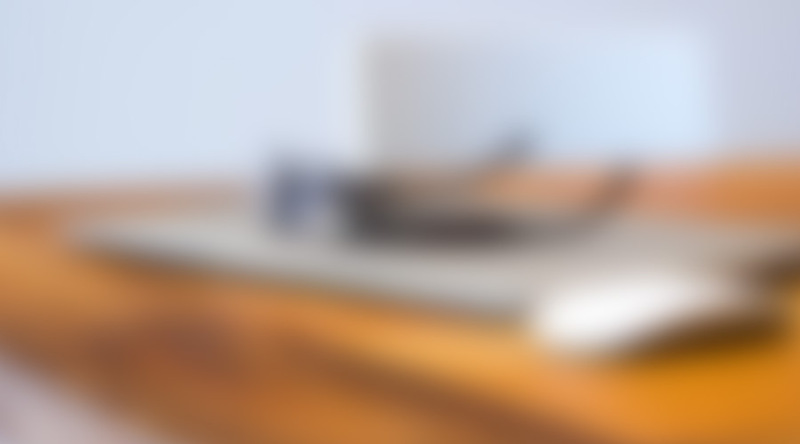 Empty items like bird baths, flower pots, children’s toys, trash containers, and planters around your house. Treat larger water areas or puddles with larvicide pellets that stop mosquito larvae from maturing. Mosquitoes pick up WNV by biting infected birds. If you see a dead bird, call the public health department. Do not touch the dead bird unless you are wearing disposable gloves. For further questions about mosquito bites, West Nile virus, general health and wellness, or to schedule an appointment for a consultation, contact Karen Galichon, MD, of Primary Health Group – Henrico, at (804) 282-2580.